If you’ve come this far then thank you! Our work relies on the support of people like you. 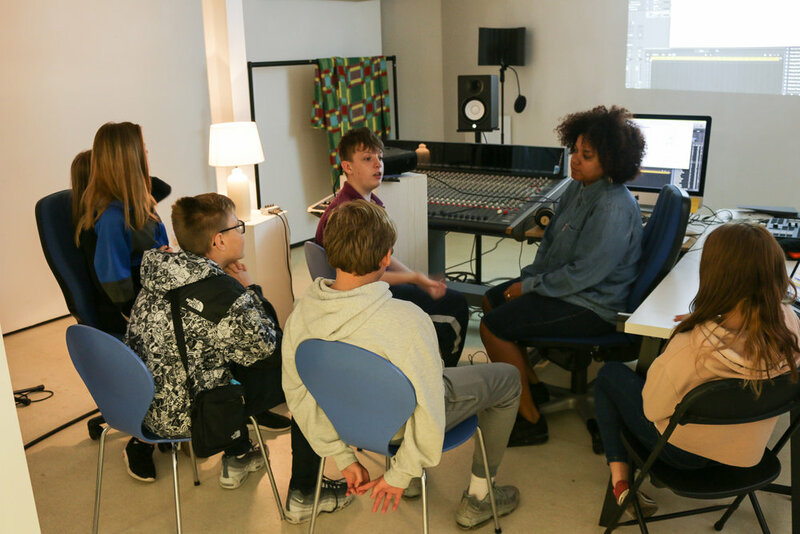 We believe in the power of collective action and with your help we can continue to create positive social change by increasing access to creative learning for young people in Margate. All donations have a huge impact and we especially benefit from monthly giving to help with are ongoing costs. Thank you in advance for supporting our work. Our work benefits everyone in our community so we want to continue to develop relationships with our stakeholders to enable it to continue. We are inviting you to invest a monthly donation to Arts Education Exchange. As a charitable donation your contribution will be tax exempt and we can collect gift aid to increase the amount by 25%. Alternatively, you could sponsor a young person to access our programmes. Just £40 a month allows a young person to take part in weekly workshops (subject to 6 places being funded). Your donations will directly support a local grassroots community organisation and make us more sustainable but most importantly, your donations will enable us to provide much needed services for young people from challenging circumstances. This year, Arts Education Exchange has been chosen to benefit from the Co-op Local Community Fund. To help us raise vital funds, we’ll be relying on Co-op shoppers. Every time they buy Co-op own-brand products they get a 5% reward for themselves, and a further 1% goes to local causes like ours. Co-op members can decide which local group they would like to back by going online www.coop.co.uk/membership. We really hope that people will visit the website and choose to support us. 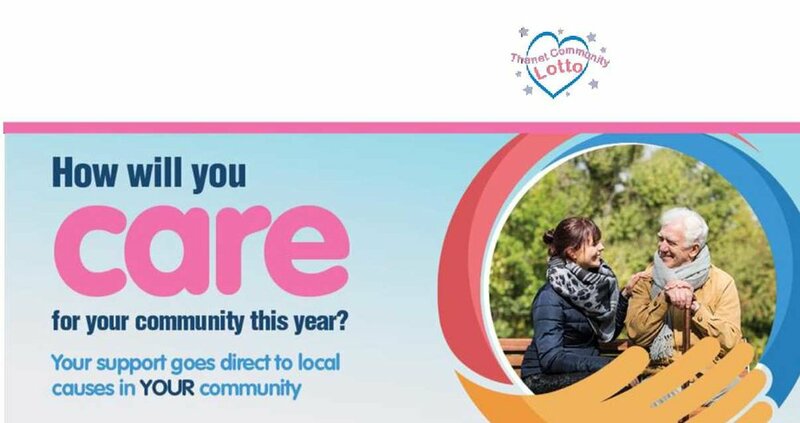 Thanet Community Lotto is a weekly online lottery created to support local causes in Thanet. Tickets are only £1 per week, with 60% going to local good causes and prizes up to £25,000!